Not on Office 365 yet!!!!! 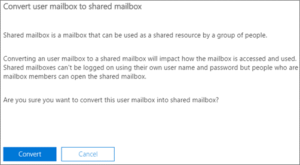 This article depicts how Office 365 can help your business from an unexpected email data loss. We all are aware how stressful it is to loose accidentally deleted emails. Thankfully, Office 365 is well equiped to handle such situations. Office 365 is an on cloud technology where our data is constantly backed up on Microsoft Global servers. 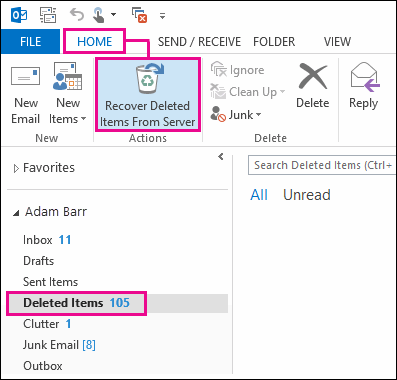 In this post we will see various scenario where we can loose the emails and how Office 365 can help us recover them easily. PC’s get formatted and we lose access to our age old PST files. Deleted mails from your Deleted items folder or you deleted them using shift+delete. Mails are permanently lost. Employees leave and we have no ways to store their old emails. Rogue employees intentionally delete valuable emails. 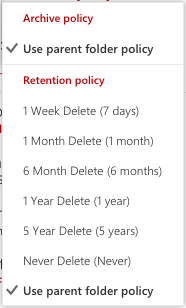 1.1 In Outlook, go to your email folder list, and then click Deleted Items. 1.2 When you find the message, right-click it, and then click Move> Other Folder. Even if you have permanently deleted the mails from Deleted Items folder then you can use Recover Deleted Items from Server option as shown below. 2. 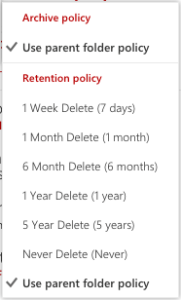 You can also apply retention tags or policy to your junk mails and deleted mails to manage them more efficiently. 3. When an employee leaves the office, convert his user mailbox into shared mailbox and preserve all his mails without any PST file and license, which saves your time and cost. Stay more connected and productive with a clear, unified view of your emails and files. Go beyond the basic email tasks to get more done wherever you are with Office 365 on your iPad®, iPhone®, Android™ tablet and Android™ phone. There is lot more to explore with Office 365. Take your mails along with your business to the cloud today.